This page contains everything you need to know to book Public Eye, the band. It includes the band’s bio, song samples, playlist, and media photos. Four guys got together in 1993 and talked about being in a band together; most knew each other already. They were Steve Marvel and Mike Simmons, who are still in the band, and Rich Flynn (lead guitar) and Matt Berg (drums). Mike is our bassist. Together they voted on a band name – Public Eye, and then Steve started getting them booked. As the front man and lead singer, it fell to Steve naturally. Public Eye plays in bars and clubs mostly, but they also perform at weddings and other private events, festivals and corporate events; some they play year after year. 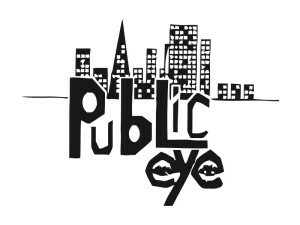 Over the years, Public Eye has performed all over the Bay Area. After a few years, Matt the drummer left the band to pursue other music endeavors. That’s when Eric Wood joined the band as its drummer. In 2013, Rich Flynn left the band for other pursuits. Jimmy Corkery then joined Public Eye as lead guitarist. Jim had actually played on occasion with Public Eye in the past. Also in 2013, Rick Spitaleri, on keyboards and vocals, joined the band. 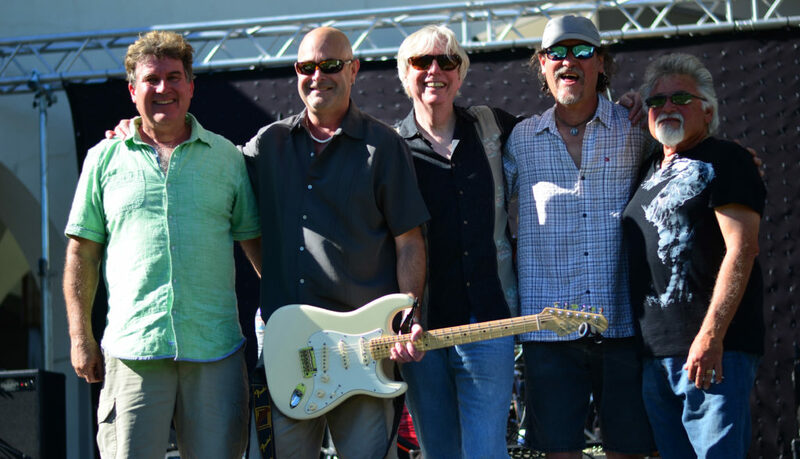 In late 2015, Eric left the band, and Jim Hamilton joined as Public Eye’s drummer. Today, they’re still rocking and rolling, and ready for the next gig! We are waiting for our new band photos to come in; until then, please use the photo below. Clicking on the image will open a larger version in a new tab. Right-click on and Save-As to use it for media purposes. Subscribe to get notice of upcoming gigs and events. We will never ever sell, share, trade or rent your email information with anyone! Copyright © 1993 - 2019 All Rights Reserved.